Sussex University Occupied! Solidarity with the Oct 31st Strike! Says it all in the title folks! Once again students at Sussex university have come out in solidarity with staff struggles on their campus. Over the past year they have been waging a struggle with a united front of teaching staff, support/catering staff and students to object to on-campus privatisation. In this time they have innovated the pop-up union as a way to forge cross-union cross-trade solidarity, and have held some of the largest student demonstrations outside of London in recent years. 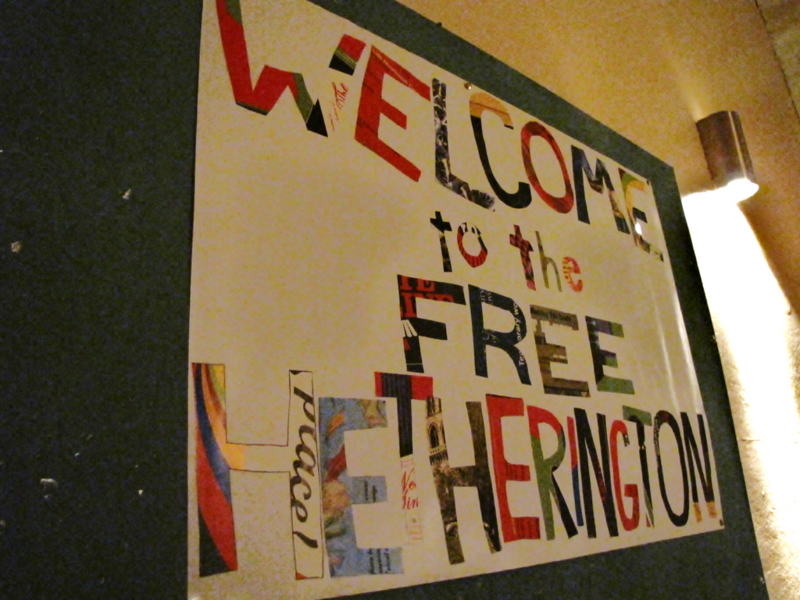 Students at the University of Glasgow have occupied the Heatherington Research Club, a vital resource for post-grad, mature and foreign students which was recently closed down, in opposition to cuts at the university and across society. 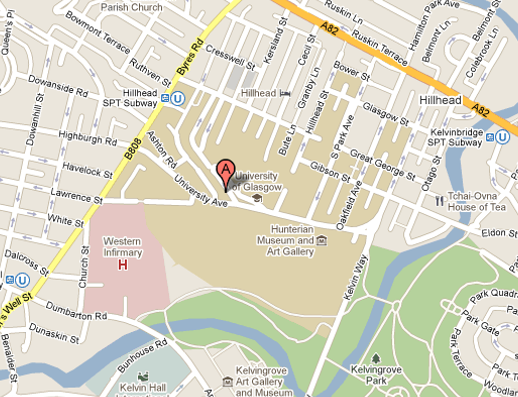 The club can be found at 13 University Gardens, just off University Avenue, and any and all support will be welcome.